If I Co-Wrote a Song and My Co-Writer Already Registered It, Do I Need to Register It In My Songtrust Account? Yes - you will still need to register the song within your Songtrust account. When we send out songs for registration, it is not only to register the song, but to claim it as your publishing administrator as well in a Letter of Direction (learn more about that here). If you do not add the song into your Songtrust account, there is no way for us to know that we need to claim it on your behalf. If we do not claim it, your royalties will not be sent to us. 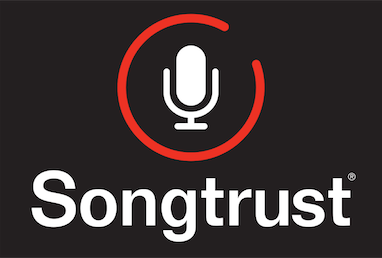 If you add a song to your Songtrust account that is already registered with a PRO by a co-writer, the registrations will find each other and merge as long as the information is correct on both registrations. This is one of the many reasons why it is important for you to keep track of your split agreements on paper. You can download out split sheet template here!